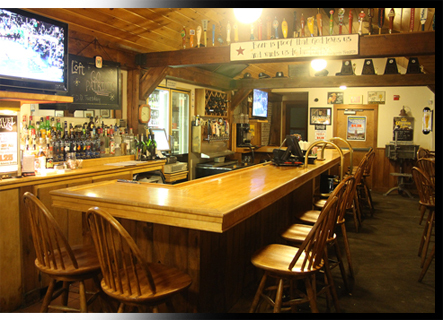 Strafford Farms is the home of three great family-owned restaurants. Strafford Farms Restaurant is open daily and offers family dining for breakfast, lunch and dinner. The Loft, upstairs but a world away, offers lunch and dinner and a great selection of beer, wine and drinks! Join us for Happy Hour! The Back 40 Grille and Ice Cream is now open year round! The outside ice cream window is open spring, summer and into the fall, but you can always come inside the Back 40 to get ice cream any time of year!